The Department of Justice will appeal a Federal court ruling stating president Donald Trump cannot block people on Twitter. You read that right: A couple weeks back federal Judge Naomi Reice Buchwald, of the U.S. District Court for the Southern District of New York, ruled in favor of seven plaintiffs seeking to have their Twitter accounts unblocked by the president.
.@realDonaldTrump 368 days and a win in court and now I AM BACK!!! In the court’s ruling it was affirmed that the president’s Twitter account is a public forum and therefore the general public deserves access. 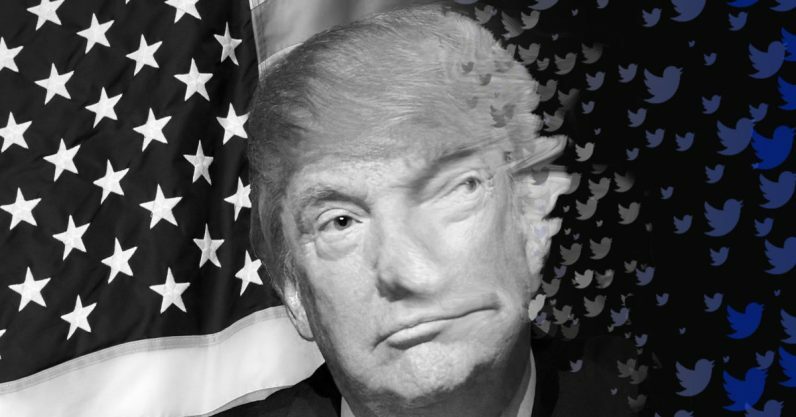 Judge Buchwald said Trump was free to use Twitter’s mute function, which would keep him from seeing tweets from individuals he didn’t want to, but by blocking people he was denying them access to his tweets. Philip Cohen, one of the plaintiffs in the case, argues that it wasn’t access to Trump’s tweets he was seeking, but access to discuss them with fellow citizens in the comments section of those tweets. This is where millions of people interact. We're not trying to speak to the president, but to engage with our fellow citizens. By blocking people, it could be argued, Trump is choosing to insulate his followers from narratives he doesn’t like — something which seems counterproductive to a democratic society. I thought it was a free country: It mostly is, but the president often announces important information on Twitter. He also reminds the nation, often, that he believes the media pushes a “fake news” narrative and the only way for Americans to get the “real news” is by following him on Twitter. What’s next: More taxpayer dollars will be spent as the Department of Justice rallies its lawyers in defense of the president of the United States of America’s right to deny citizens access to his most used public forum.